Alive with the spirit of the islands, created from the healing power of nature and nurturing heart of a mother. A subtle blend of woodsy vetiver extract with sweet ylang ylang and soothing lavender essences, like a delicate breeze off the Caribbean waters. Lavender is a popular fragrance and I love it. I also love Ylang Ylang and wanted to find a way to combine each. The beach is where we all go in the islands for a myriad of reasons. The breeze that comes off the Caribbean Sea is both refreshing and calming; much like lavender and it invigorates just enough to get you moving. Be soothed and caressed like a delicate Caribbean breeze, leaves your skin incredibly soft and hydrated. Gently cleanses the skin, with a soothing scent to relax and revive the senses like a cooling tropical breeze. Massage in our nutrient-rich oil to deeply moisturize and soften skin, leaves hair with a healthy shine. Soothing and refreshing, this fast-absorbing butter provides instant relief for dry, patchy, and irritated skin. With the captivating scent of a gentle wind off Caribbean waters this smoothing cornmeal and unrefined Shea Butter blend leaves mind and body soothed and refreshed. Long ago in the Caribbean our ancestors, both African and Amerindian, used only what was given to them by Mother Earth – itiba – to cleanse the skin and beautify their appearance. And their skin loved them for it. 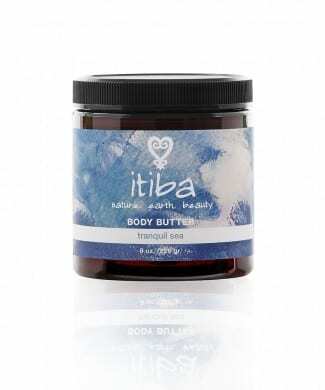 We have learned from the past and gone back to the Earth – itiba – to create these wonderful, luxurious, skin loving products using nothing but natural plant oils and butters. 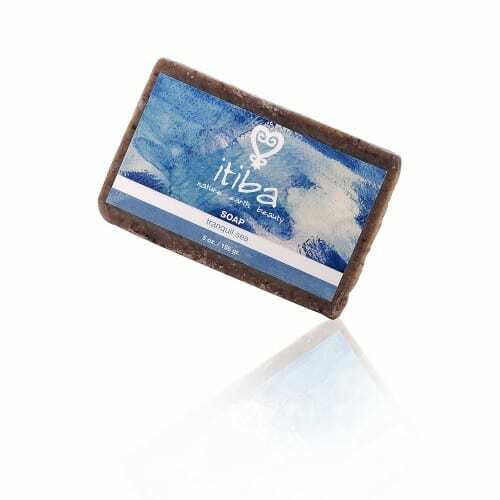 Out of a Caribbean heritage full of rich culture and strong tradition, comes itiba – a natural skin care company. Discover a new skin care. Join Our New Mailing List! Find out more about our #itibaexperience dinners by signing up for our newsletter.